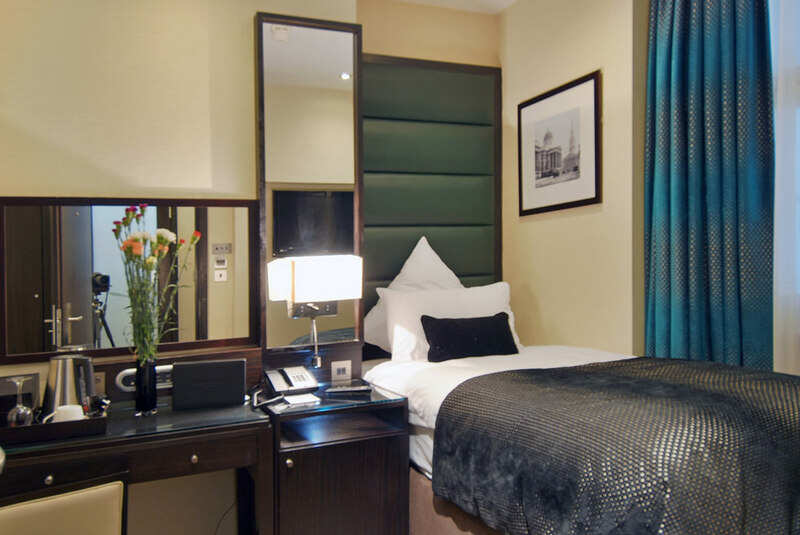 Marble Arch Suites is a charming property located centrally with easy access to popular sightseeing destinations, shopping and great restaurants in London. 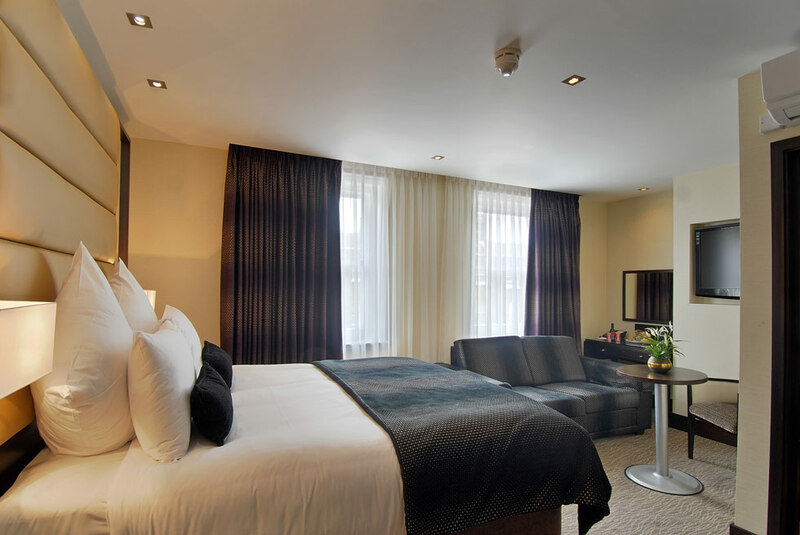 With a range of accommodation options available, we like to offer all our guests the same high standard and treatment, whether they are staying with us for a long or short stay. 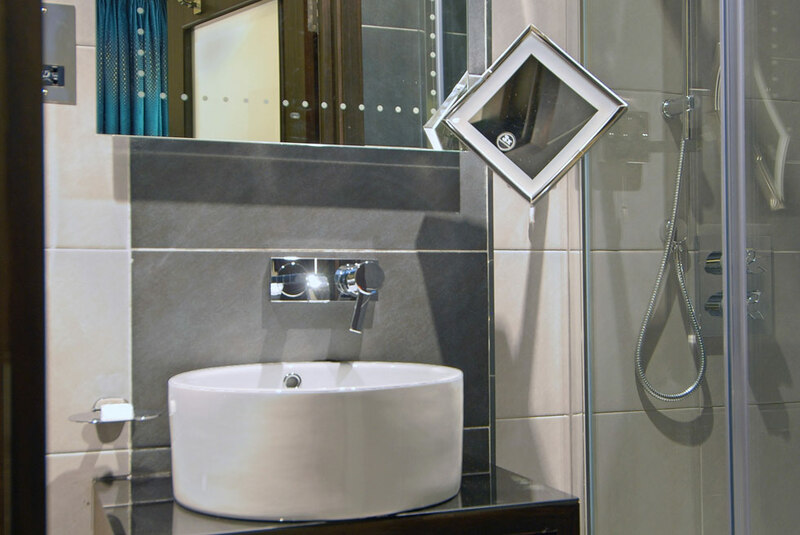 We hope our property will delight our guests with its blend of contemporary style and elegance. 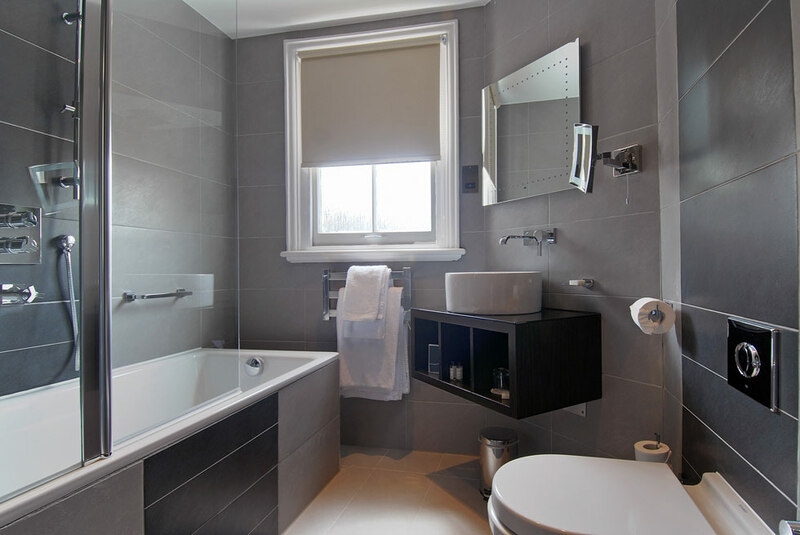 Comfort is the key focus of this establishment and thisis evident throughout the property, from the communal areas to the bedrooms. 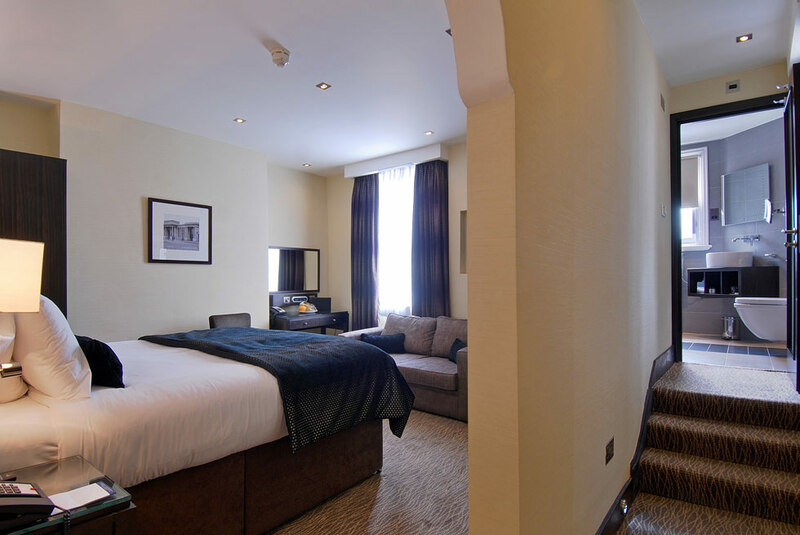 There is a wide range of accommodation options available. 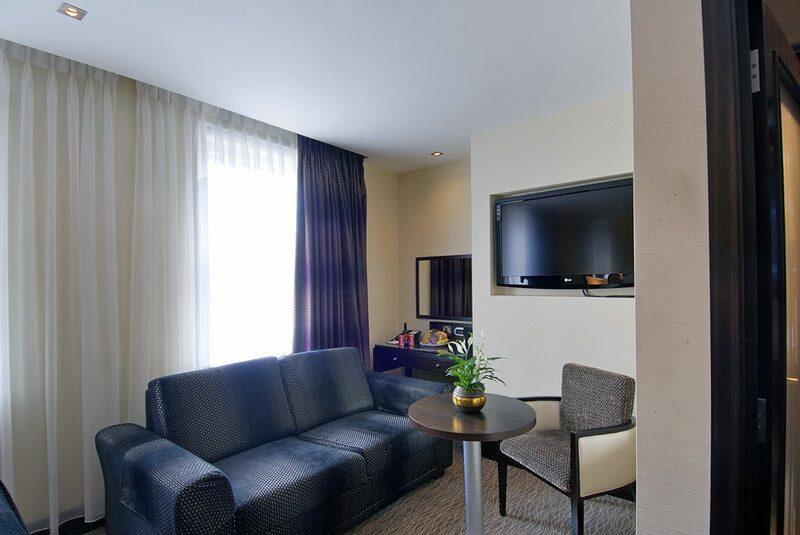 Our suites are furnished to promote the highest level of wellbeing, and they are well equipped with a microwave and a small kitchenette. 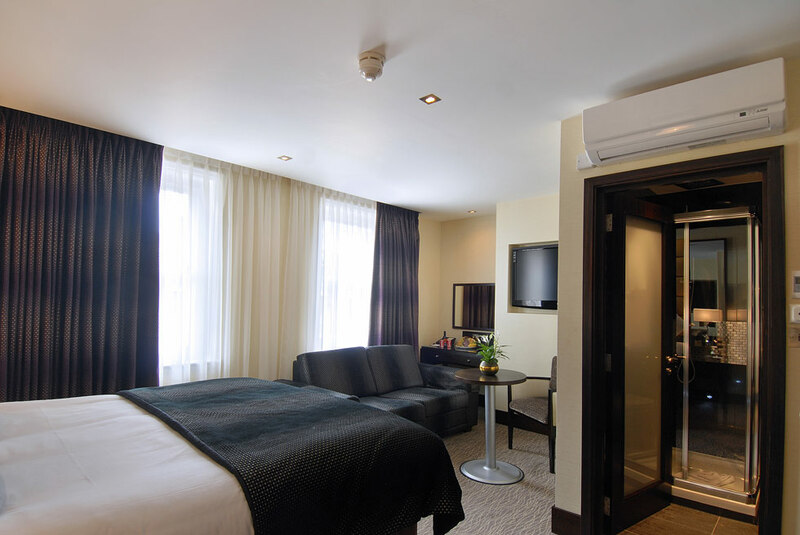 Plasma screen TV, complimentary Wi-Fi and broadband internet feature in all the rooms. 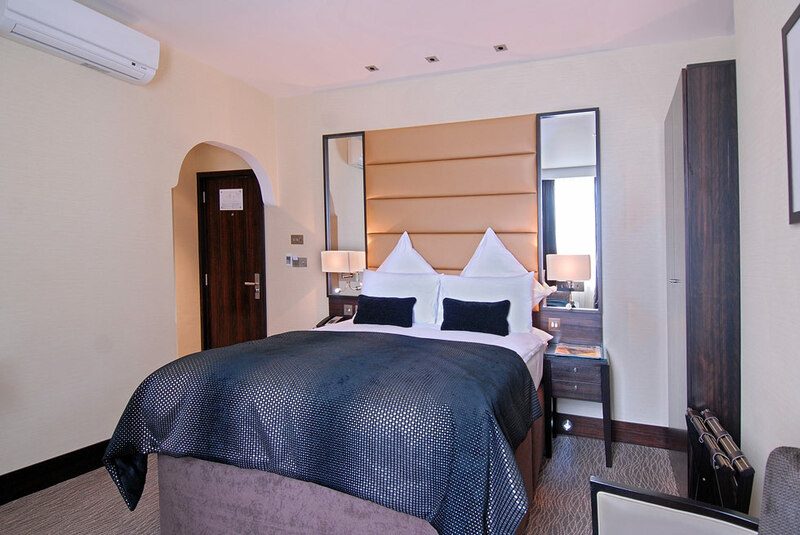 The property also has double and single rooms, furnished equally well to impress with plush pillows and rich bedding. 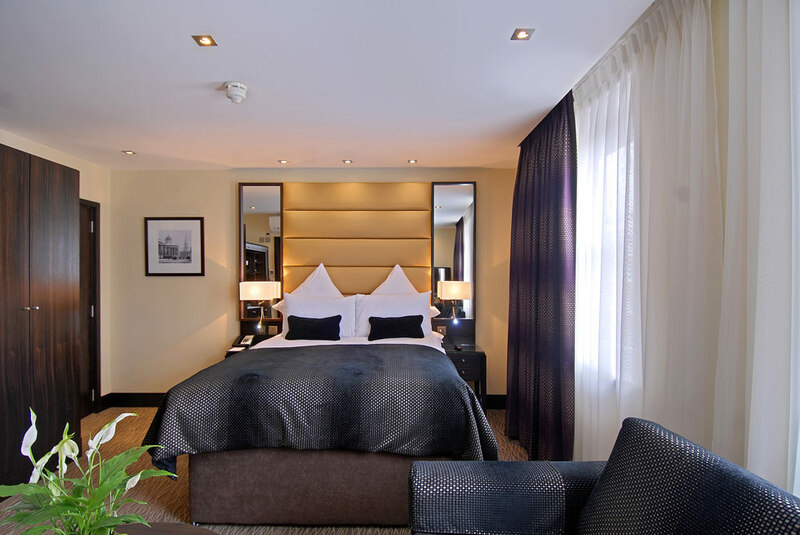 The stylish Club rooms have pampering extras like complimentary fruit and mineral water on arrival, bathrobes & slippers, a small bottle of wine and daily local newspaper. 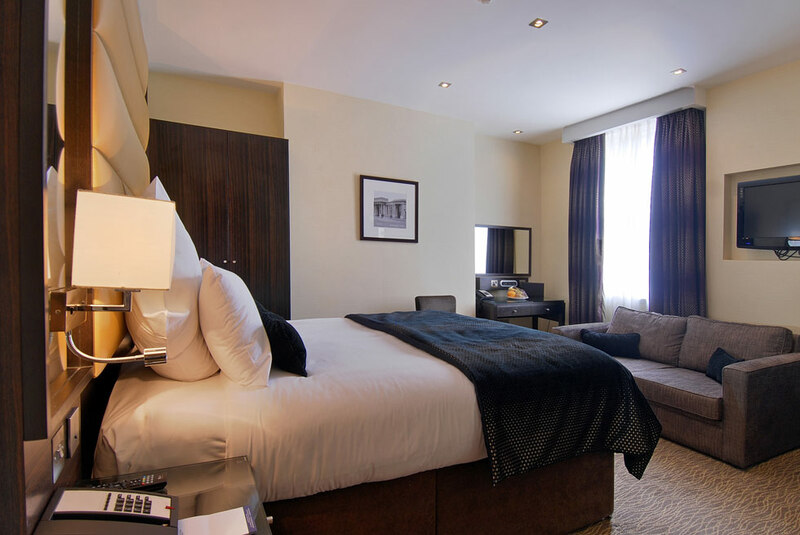 This fantastic property will offer a perfect night's sleep for business travellers as well as pleasure seeking tourists.